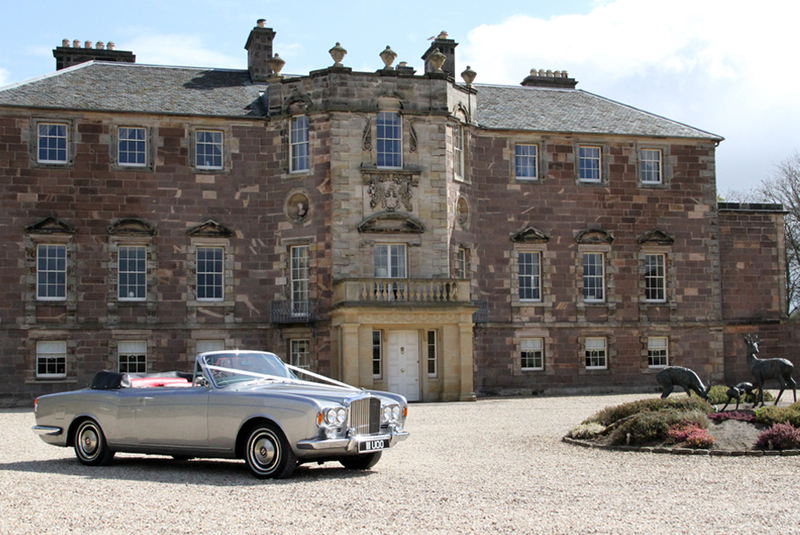 Are you hoping and praying for fine sunny weather for your summer wedding? 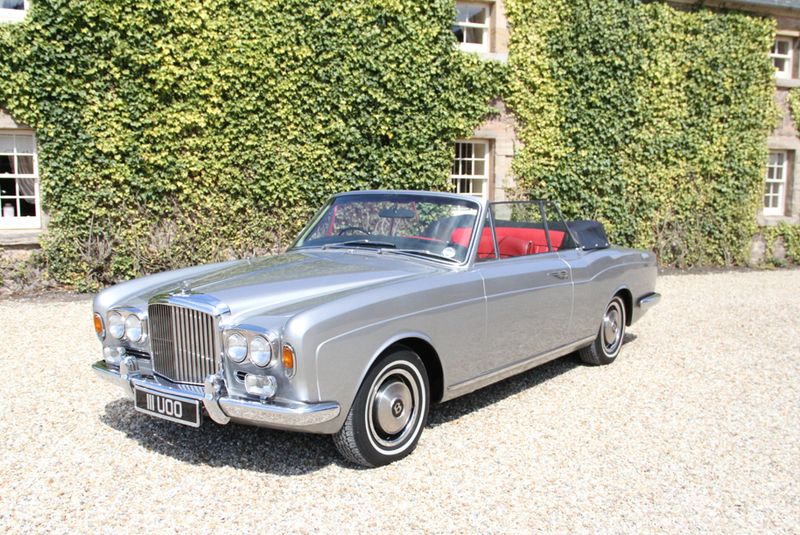 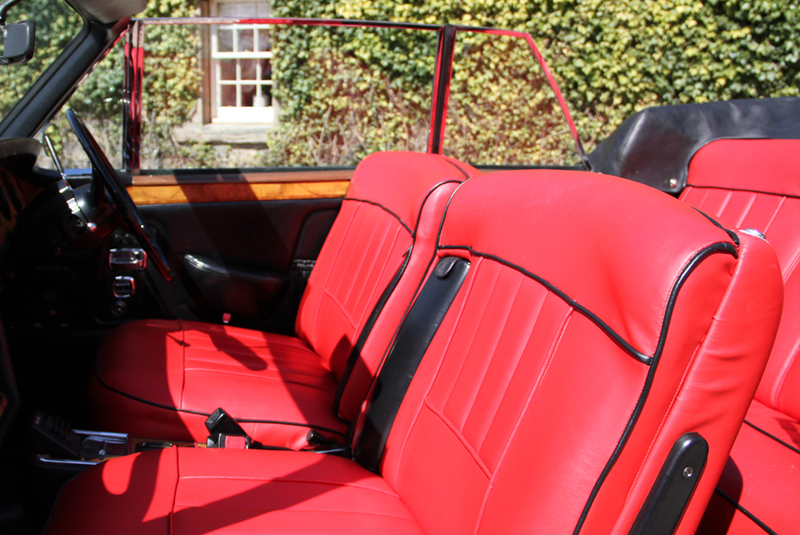 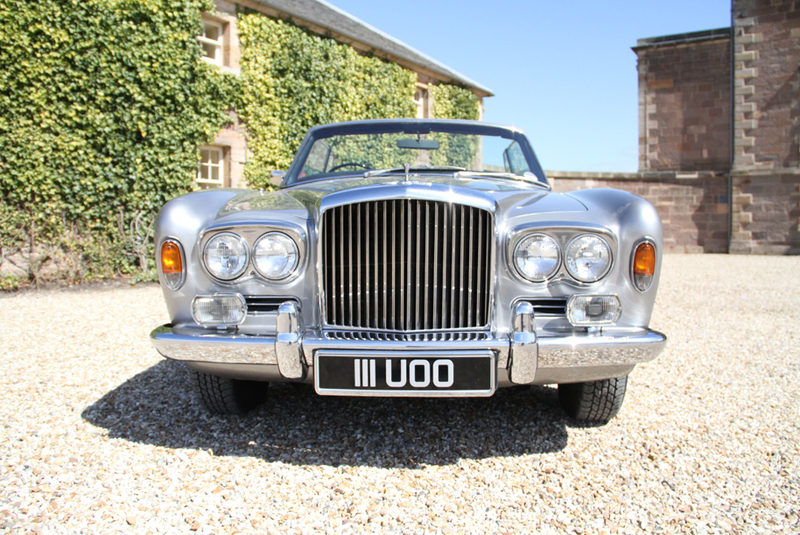 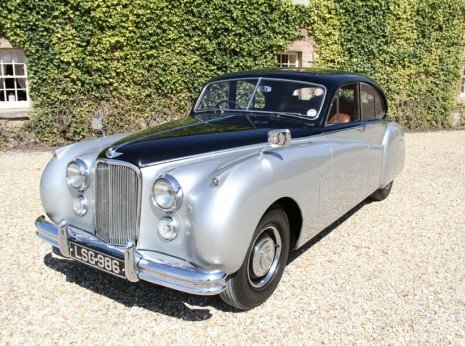 This 1973 Bentley Corniche Drophead Coupe is only one of seven left in the UK. 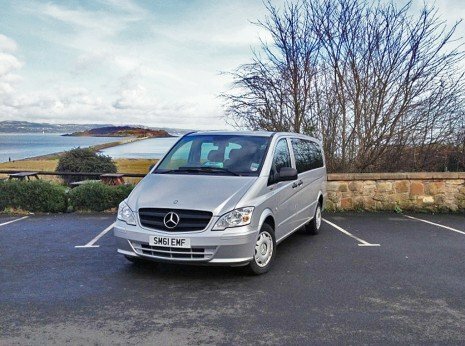 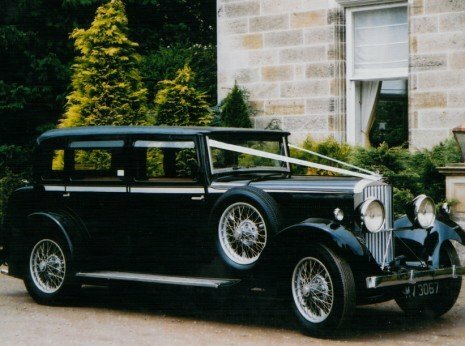 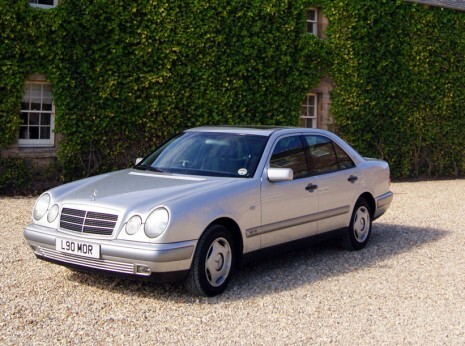 This stunning luxury wedding cars look just as amazing with the roof up or down, so if you’re unlucky enough to catch a shower on the big day, your chauffeur will be able to close that roof in a matter of seconds so there’s no need to worry about the prospect of rain.